The lettings market has changed beyond all recognition over the last few years, with an influx of new landlords into the market place. Readings has a history of dealing with rented property, dating back to 1935. We’ve evolved in time with the rental market, and are as used to dealing with new buy-to-let landlords as we are those more established ones, with ever expanding portfolios. So how does this benefit you, as a landlord? Easy! If you are a long-standing entrepreneur, we’ve got the experience and systems in place to ensure that we maximise your income. We can look after your investments, deal with the endless red tape and legislation involved in letting and allow you to get on with your life. Why waste your time on unnecessary paperwork when you could be working on your future – or relaxing? If you’re a new landlord entering the market, we’ll do all of the above. We will also happily give you the benefit of our experience whether you want us to help you grow your portfolio, or simply maximise the returns on what you’ve got. Investing in property can provide excellent and lucrative opportunities over the long term. However, there are lots of legislative issues to consider. If you get these wrong, they can prove costly, as a landlord. That’s where Readings come in. We can help make sure that things run as smoothly as possible for you, our landlord client. 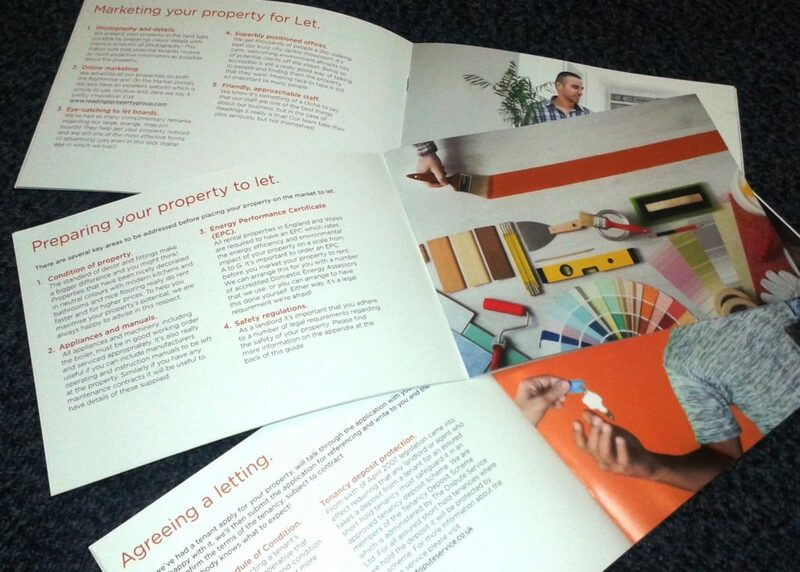 Download a copy of our Letting Agent Fees and Services brochure for more information or simply call us on 0116 222 7575. We look forward to speaking to you.